Party cups fit for every occasion! Children’s parties, theme parties, seasonal events or just for a bit of fun at home - the kids will always want to drink from their In The Night Garden cups. Cut down on post-party washing up with disposable cups for any event where you don’t want to risk your glassware. Stick to the theme with Wild West, Star Wars or Totally 80s cups. Or raise a glass to the time of year with Christmas, St Patrick’s Day and Halloween cups. Planning last minute? 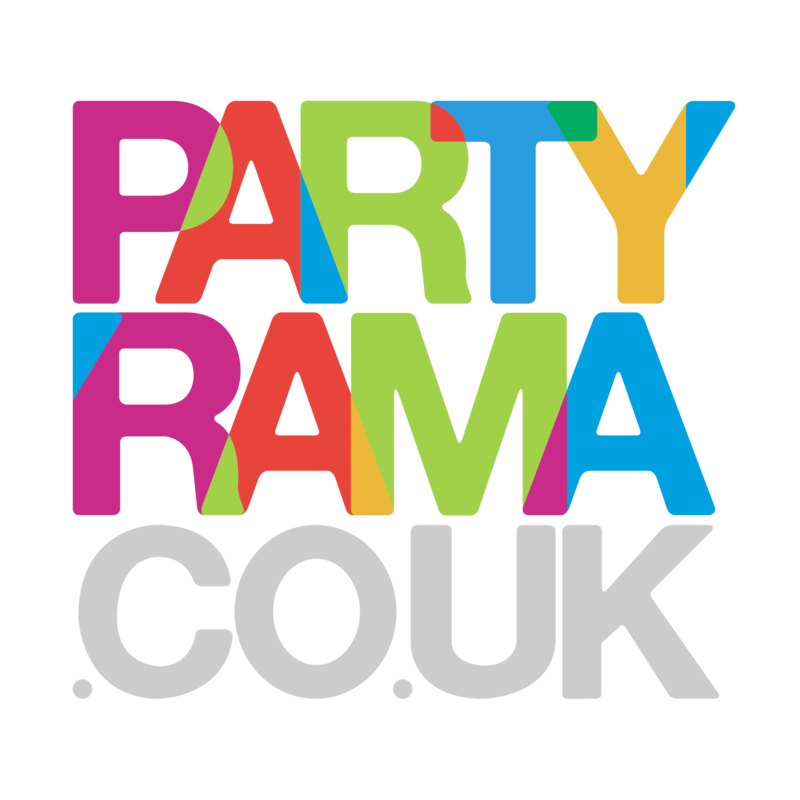 Order before 4pm and get next day delivery!Looking for no fuss, low-cost party cups? Our plain colour range is cheap as chips but still packs a colourful punch! Choose from bright shades of yellow and green all the way down to deep dark black, all for just 17p per cup! Teletubbies, Paw Patrol, pirates and dinosaurs! TV favourites and timeless classics. The kids will love our themed cups! When all you want is cheap and cheerful, plain colour classics or bold stripes and polka dots! Raise a toast to the time of year. Christmas, Halloween, St Patrick’s Day, Valentine’s Day… cups for every holiday! A cup for each country! Great for sporting events or national holidays – stock up for Australia Day or Independence Day!